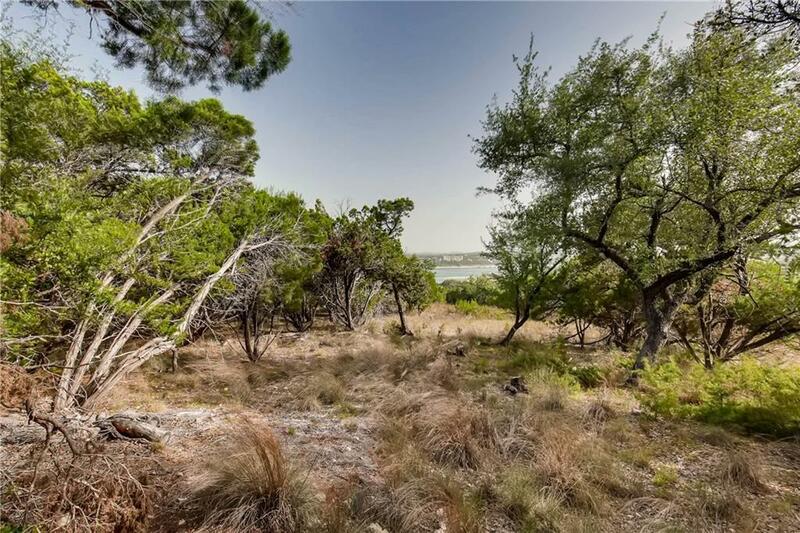 Beautiful Lake Travis and Hill Country Views. 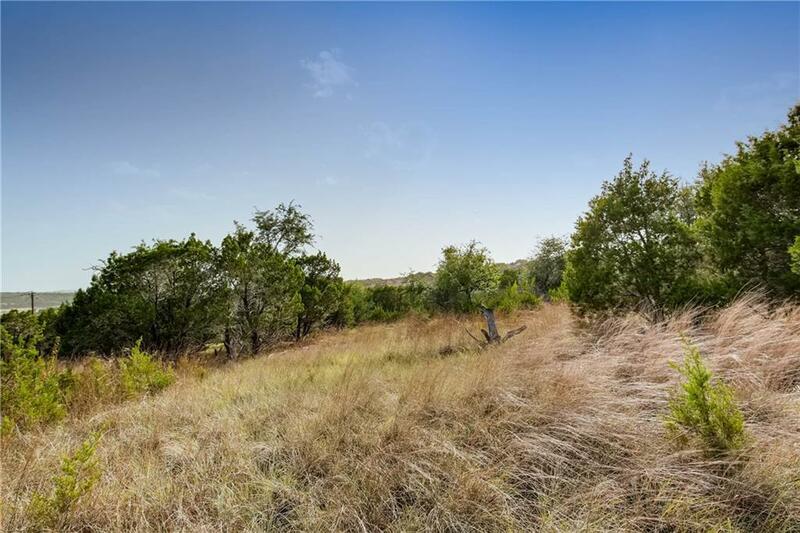 Come, build your dream home with the much sought after rear facingviews of Lake Travis. 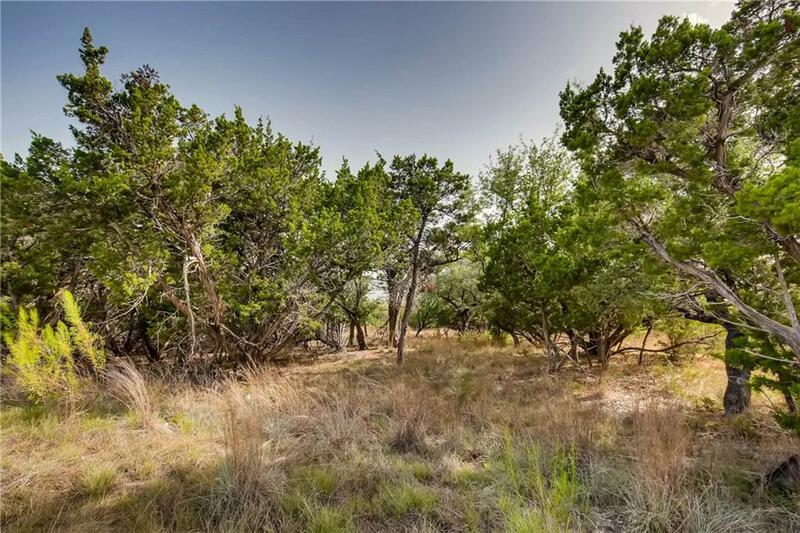 This is one of the larger lots at 1.2 acres in the exclusive gated community of Waterford(contact agent for gate code). The Waterford Marina is close by as well as 3 public golf courses. 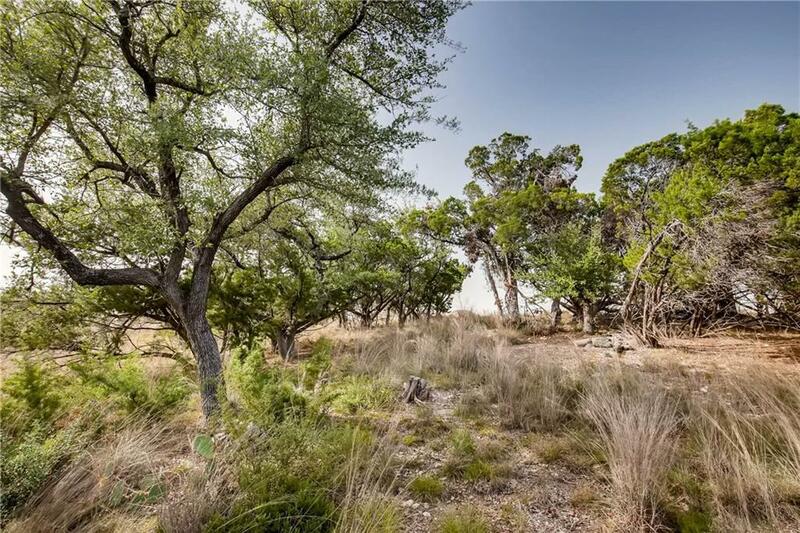 The lot is in thehighly rated Lago Vista School District.